DescriptionThese Pram shaped place cards sit on the tip of the glass to be used as a place card or just decoration. Approx 80mm X 80mm. Each pack contains 10 Place Card Glass Decorations. 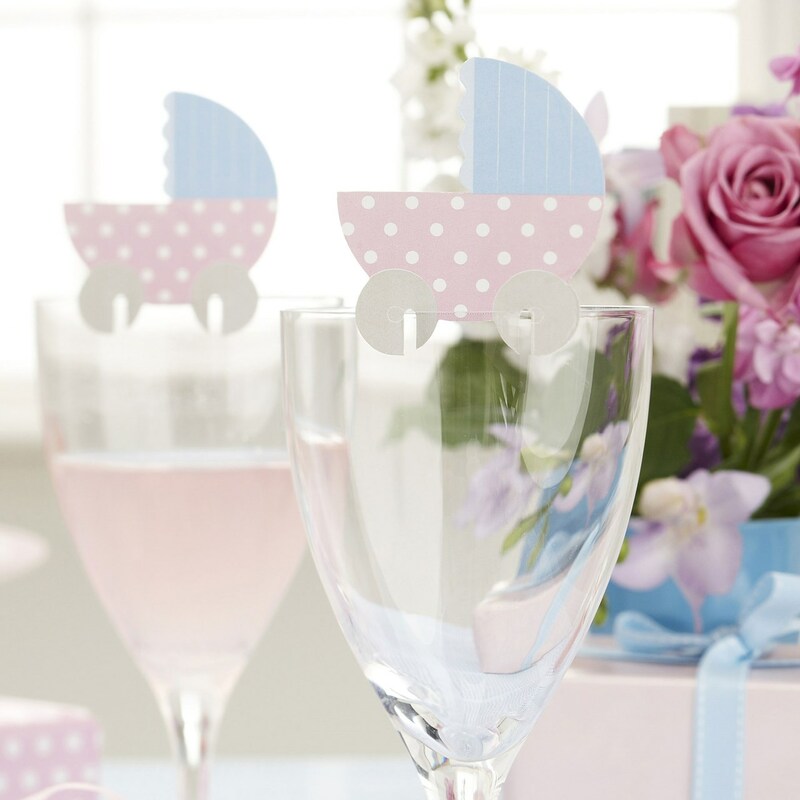 These Pram shaped place cards sit on the tip of the glass to be used as a place card or just decoration. Approx 80mm X 80mm. Each pack contains 10 Place Card Glass Decorations.